Download manuals, CAD data and other materials relevant to Epson automation, discover what training is available in your area, or find out more about servicing and maintenance of Epson's robotic solutions. 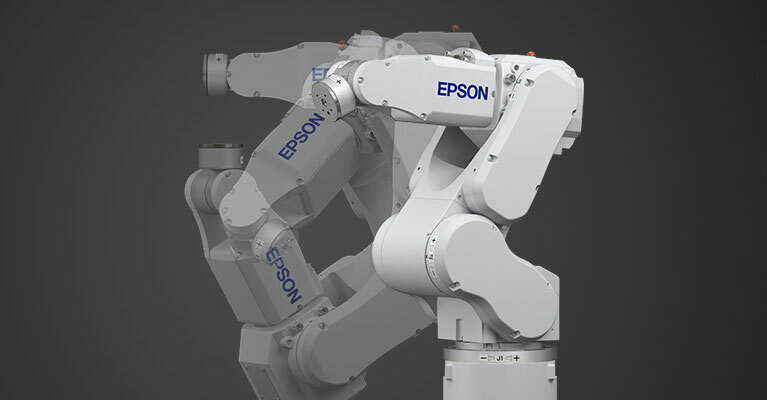 The new intelligent dual arm robot from Epson. Our training structure is based on answering individual questions rather than running a training factory. In small groups, you'll both theory and how to practice it on real Epson robots. We're also happy to offer special corporate training upon request. Contact Us. 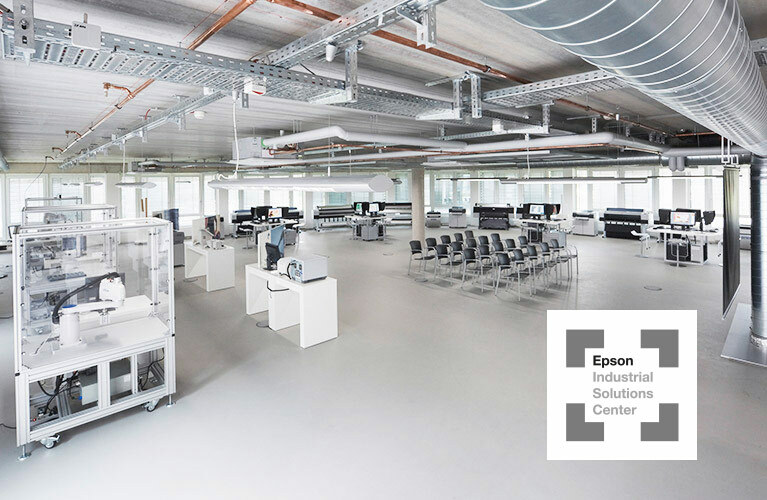 Whether you need to find a local service centre for your existing Epson robotics installation, you want to create a whole new setup or integrate Epson robots with your existing implementation, or just find the way to get the most out of your robots and controllers, our highly-trained experts are here to help. Instead of theoretical simulations, we can create cycle time tests with actual physical robots. These studies offer multiple benefits: you receive the optimal robot configuration, the best possible installation site and accurate cycle times before your investment. This provides you with maximum planning and project security. Hotline service, on-site repair service, inspection and individual maintenance concepts, as well as spare part packs tailored to your individual requirements are only a few examples demonstrating that we do everything we can to ensure your production operates without interruption. Keeping your own spare parts handy can result in high storage costs. We provide you with a spare parts management system which gives you access to all the assemblies and components that you need. All spare parts are delivered within short lead times from our central warehouse in Meerbusch. Whether on a standard or tailored service contract, with preventive maintenance, you increase the life of your system while reducing the risk of downtime to a minimum. We're happy to assist you with the creation of an effective maintenance plan. Our robot systems are well-known for their excellent reliability. If damage is caused due to an accident or if critical parts must be exchanged after thousands of operating hours, our engineers will support you by phone or on site. At our 500m² Industrial Solutions Centre in Meerbusch, we and our partners present effective solutions for the most diverse range of industrial applications. The areas covered include large-format printing, retail solutions and factory automation. Experience our full range of robots in action. In a workshop cell, you can develop, simulate and optimise your automation application with the help of our experts. The cell can be controlled and networked via all standard fieldbuses. Additionally, state-of-the art peripherals such as vision and conveyor tracking systems are available. Automation is the key for maximum productivity and precision in an increasing number of industries and applications. In particular, solutions that work effectively for smaller numbers of robots are becoming very important. 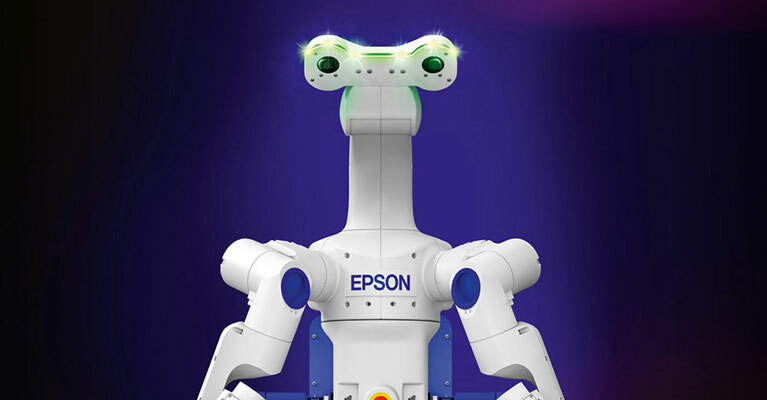 Epson robots and controllers offer a range of these solutions.